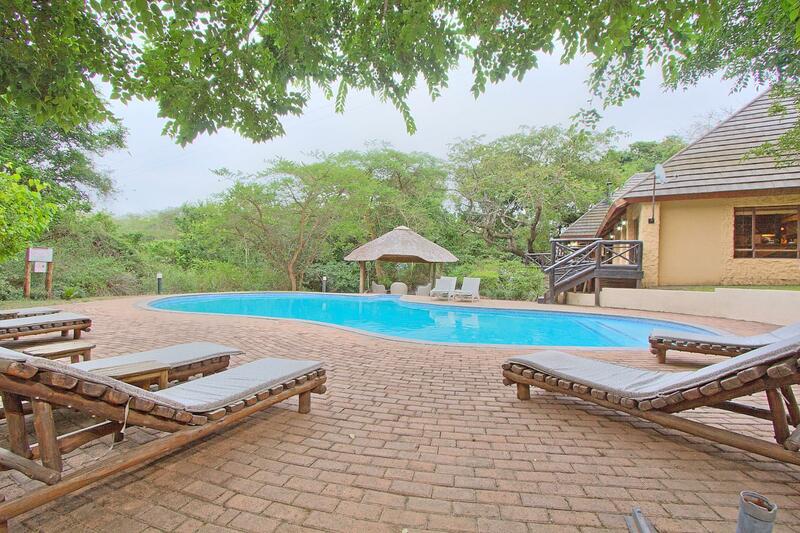 ﻿ Kruger Adventure Lodge Hazyview. JIMAT di Agoda.com! Ada soalan mengenai Kruger Adventure Lodge? Dibina pada 2009, Kruger Adventure Lodge merupakan tambahan menarik di Hazyview dan satu pilihan bijak bagi para pelawat. Hotel ini tidak terlalu jauh dari pusat bandar: hanya sejauh 5.1 Km, dan kebiasaanya mengambil masa kira-kira 45 minit untuk sampai di lapangan terbang. Persekitaran yang terjaga dan kedudukan berhampiran dengan Hospital Bongani, Blue Haze Mall, Pos Perdagangan Jambatan Perry memberi hotel ini daya tarikan istimewa. Kemudahan dan perkhidmatan yang disediakan oleh Kruger Adventure Lodge memastikan penginapan yang menyenangkan bagi para tetamu. Hotel ini menawarkan pelbagai kemudahan di lokasi untuk memuaskan hati tetamu termasuk yang arif. Suasana Kruger Adventure Lodge terpancar di dalam setiap bilik tetamu. bilik larangan merokok, penyaman udara, pemanas, panggilan kejut, meja hanyalah sebahagian daripada kemudahan yang boleh didapati di hotel tersebut. Hotel ini menawarkan pelbagai kemudahan rekreasi yang sangat baik, termasuk kolam renang terbuka, taman permainan kanak-kanak, kolam renang (kanak-kanak), taman. Apabila anda mencari penginapan yang selesa dan mudah di Hazyview, ijadikan Kruger Adventure Lodge sebagai rumah anda seperti berada di rumah sebenar. 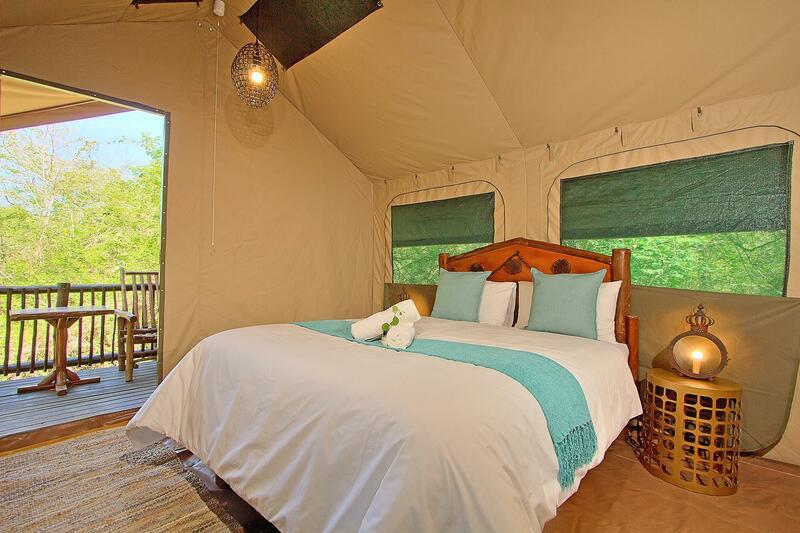 Nice safari tent with all the things you would expect from luxury lodge. Location was safe, with gated entrance, and close to both phabeni and numbi gates. Dinner braii was delicious, and done with style usually reserved for luxury camps. Got the breakfast box package cause I was doing the morning game drive at 5am. Everything wqs perferct, and value for money is exceptional. Good choice, close to Kruger Par, Skyways zipline, golf course, "God's Window" and Blyde river canyon. Wifi only in reception and limited menu choice were the only slight negatives. 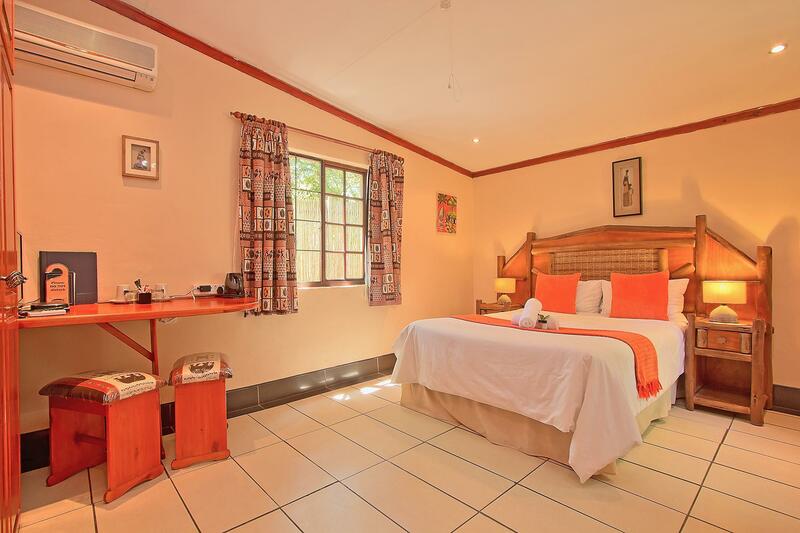 Good value, 2 big family rooms each sleeping 4 for onlt R2600 (~USD100) for 2 nights. Kruger Adventure Lodge should be called Kruger Pinnacle Hospitality. Warmest atmosphere of friendliness from staff. 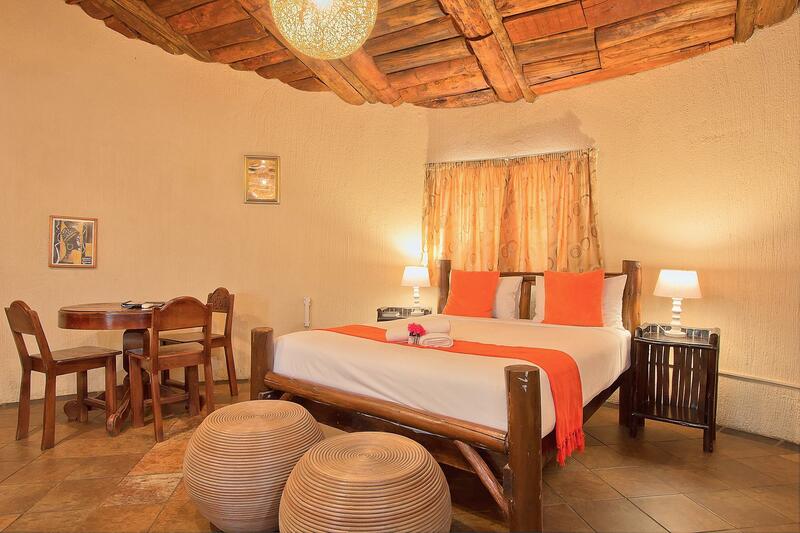 The rooms are so spacious and large open plan. The resort should offer more amenities than the swimming pool and gym within it's premises though. our stay was perfect, beds were confortable, the best place to be and felt like home. will definetely go back. It was enjoyable. However some of the staff were unfriendly and not around when you needed them during meal times. The bar was not fully stocked. We found cockroaches in our room. Other then that we enjoyed our stay and I wish the new owners a lot of success with the lodge. 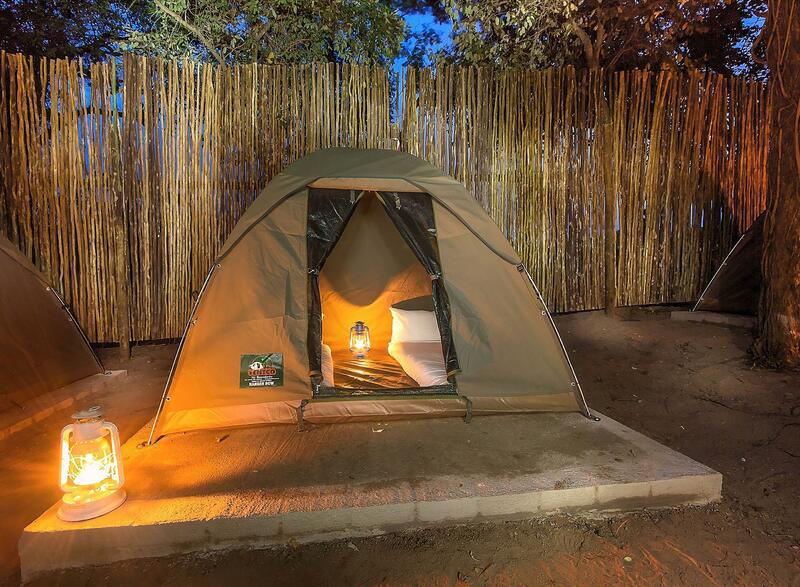 The lodge is in a great location to explore Kruger park and some of the attractions around it. The rooms are clean and sufficient. Breakfast buffet is a bit disappointing, as it lack variety. The garden of the lodge is very nice and inviting to relax, read or have fun at the swimming pool. Comfortable room and friendly staff. The staff at the hotel were very friendly and even provided everyone with a rose at dinner on Valentine's Day. The room was perfectly adequate for our needs.We could not find too much to interest us in Hazyview, so I would not actually go back there. There was some confusion about our booking when we arrived but they eventually sorted it over welcome drinks. The grounds were lovely with a fantastic swimming pool but our room felt very old and outdated and felt in need of a makeover. Staff were friendly and surprised us on our last day by providing us with a breakfast/picnic hamper which came in very handy as we were headed to the Kruger Park. We arrived here after a long flight and drive. The water wasnt working properly and only very brown water was coming from the taps. The first room we were put in had no windows - yuk, but did have beautiful decor. It also had brown muddy water and all I wanted was a shower and bed. They happily and quickly moved us to a room with clean water (and a window). Lovely staff, awesome decor and setting. when we sat down for breakfast wewere asked if we wanted the continental breakfast or the cooked one. we selected the cooked breakfast and lateer discovered that only the continental breakfast was included in the hotel rate. the hoterl advertised free wifi however i was told that it was not working and the only computer availabe for public usage was at reception and the cost was about three times the rate at the internet cafe in the nearby shopping centre. Rustikal, schlicht, freundlich. Frühstück sehr gut, Abendessen gut. Wir waren zufrieden mit der Lodge nachdem erst seit April ein neuer Eigentümer übernommen hat. Das Personal war sichtlich bemüht uns zuvorkommend und aufmerksam zu betreuen. Um diese Jahreszeit ist traditionell wenig los, wir waren an 2 der 3 Tage die einzigen Gäste in der Lodge. Das Zimmer wurde jeden Tag gereinigt und die Handtücher gewechselt. Ein stark tropfender Duschkopf und das Nichtvorhandensein von Kleiderbügeln im Wäscheschrank waren Negativpunkte. Ansonsten war die Anlage und das Zimmer in einem guten Zustand, für die Poolbenutzung war das Wasser noch zu kalt. Das Frühstück war im Preis insbegriffen und gut, am letzten Tag (Samstag)gab es Frühstück vom Büffett. Insgesamt war der Aufenthalt zufriedenstellend und dem Übernachtungspreis angemessen. La struttura ha bisogno di una ristrutturazione. La posizione é buona ma sicuramente in città si trovano molte strutture migliori. Zeer vriendelijk personeel, super ontvangst met een drankje, altijd bereid om te helpen, gratis shuttle vanaf bushalte Hazyview en terug. Vertrek voor de tours vanuit deze lodge. Rustige en veilige locatie. Restaurant zeer aan te bevelen, pluim voor het keukenpersoneel. Kortom zeer aantebevelen voor een verblijf in Zuid-Afrika.